Back a good twopointfive years to the last album 'Run Come Save Me' dropped and Roots was praised as uk hip hop's saviour. Since then the hype that Dizzee caught might have been a reason why Roots has stayed tight lipped since. 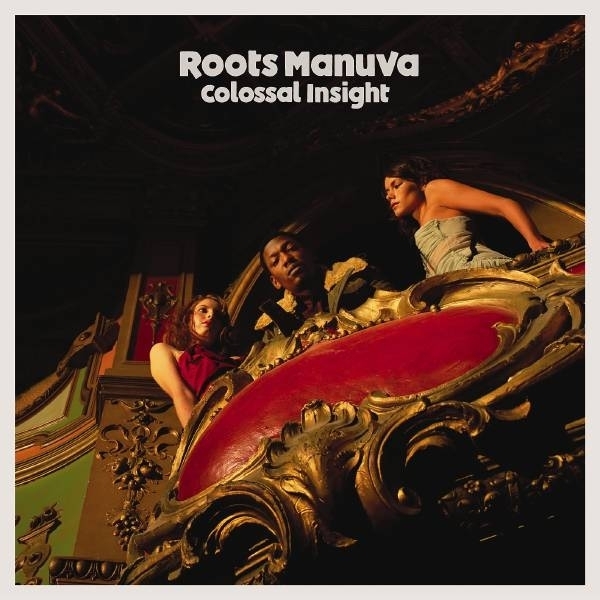 Then again on 'Colossal Insight' he drops insight ala "I don't give a damn about UK rap" - the track is a wobbly electronic headnod throbba with Roots singing in a funny style on the chorus and rapping in a wickedly catchy style that will stick in your head for hours after you first hear it. 'Things We Do' is a superb new track - a midtempo body rocker with cloaked horn riffs, thunderous bass and vee tasty beats.